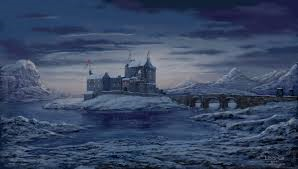 This term we are looking at the topic 'Frozen Kingdom'. 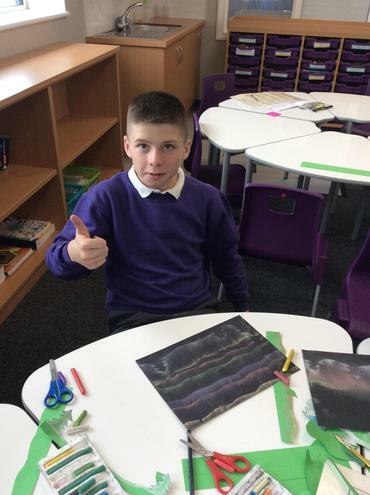 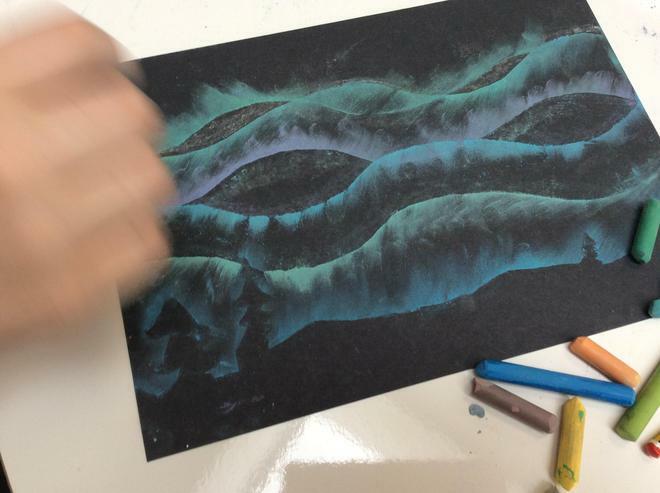 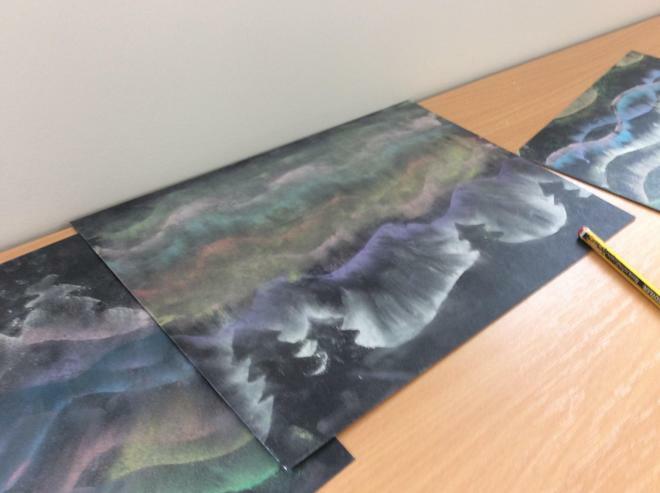 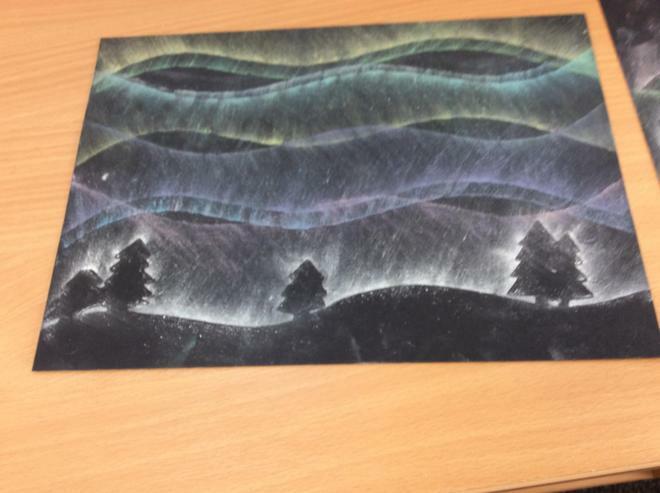 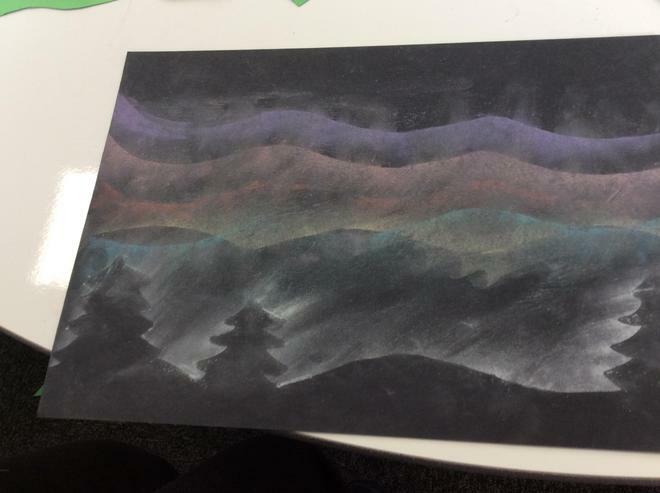 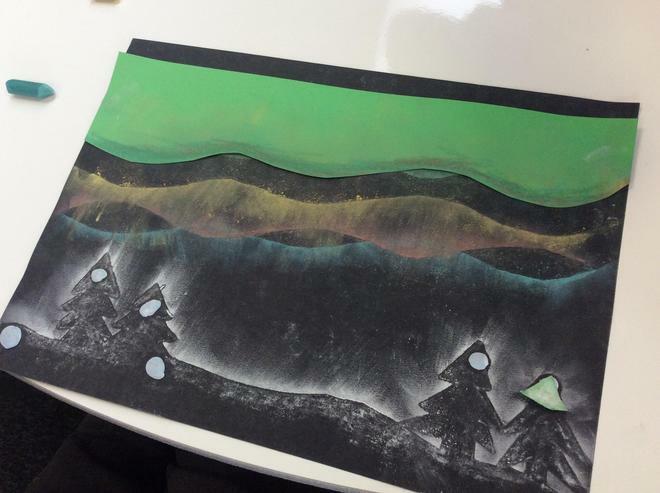 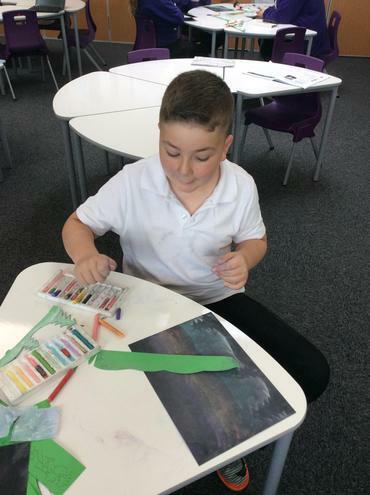 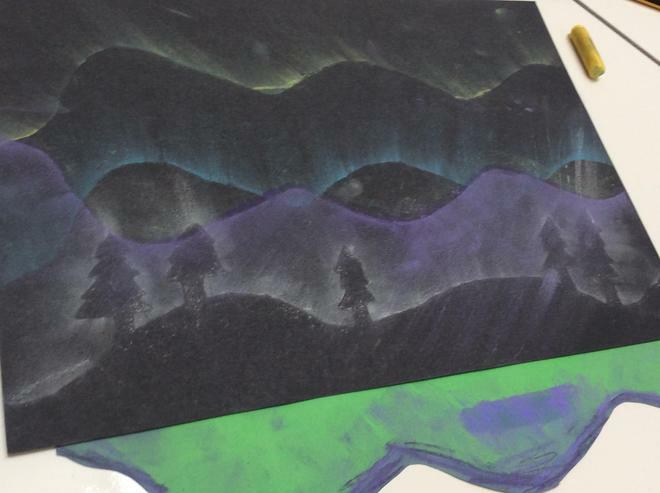 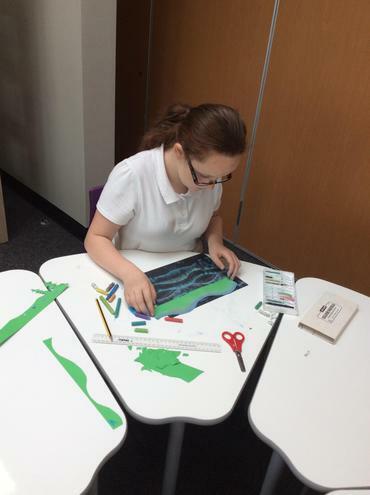 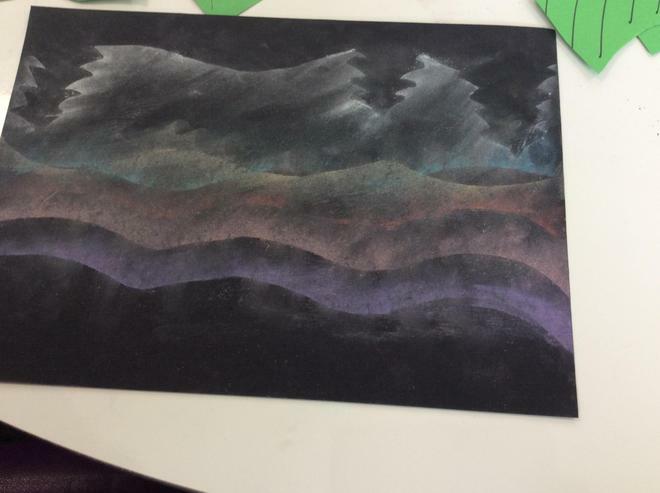 We have been using chalk pastels to create images of the Northern Lights. 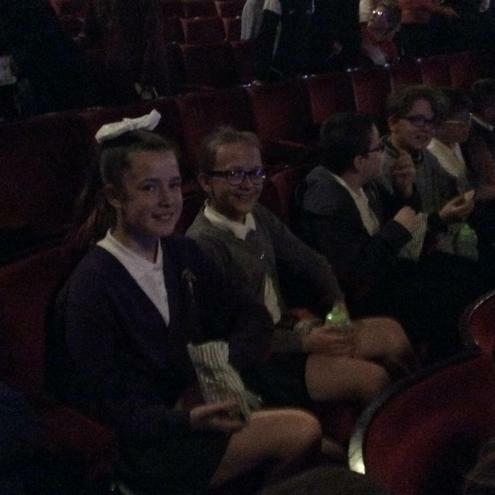 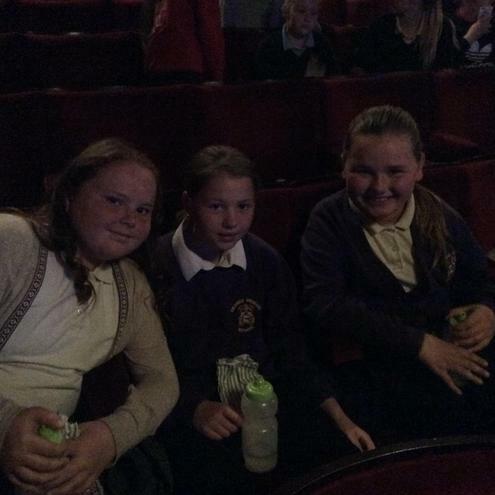 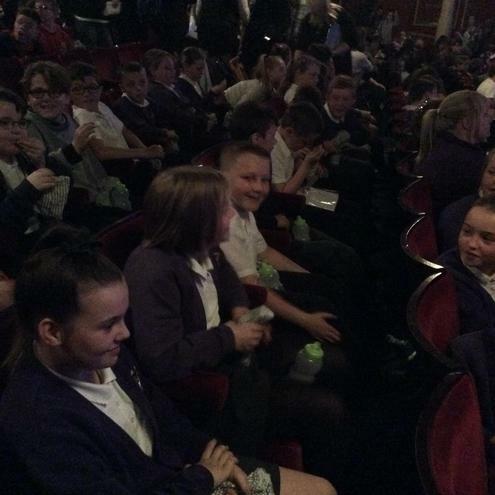 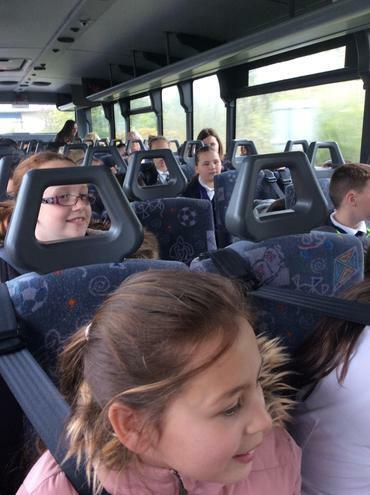 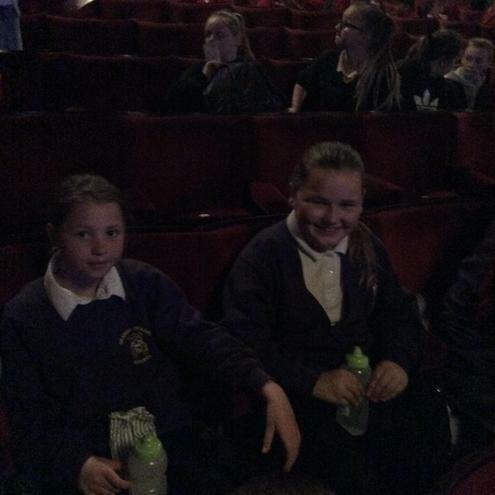 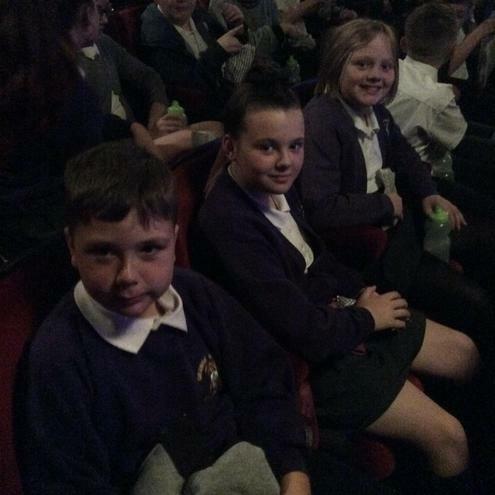 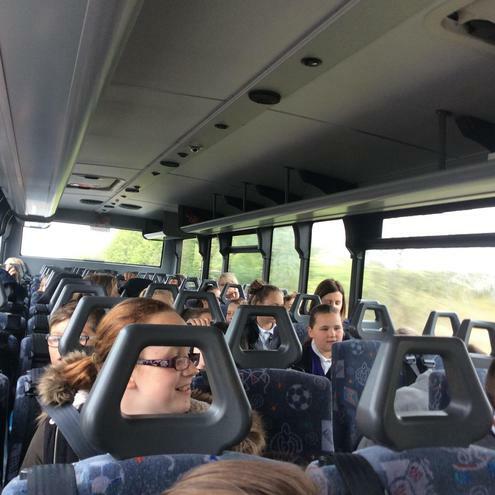 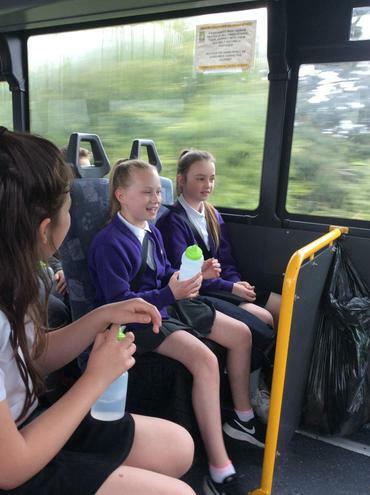 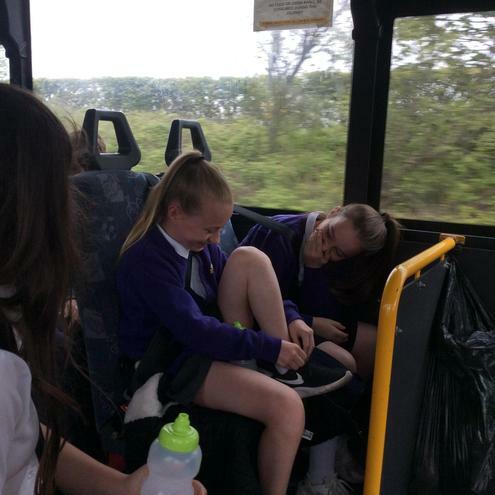 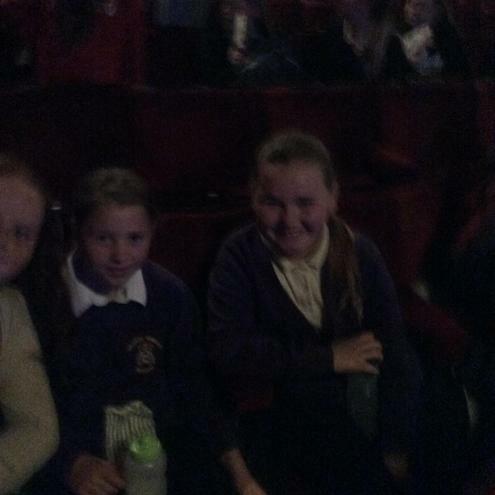 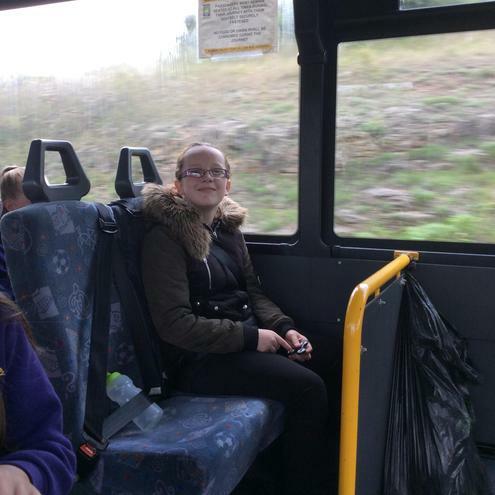 On Friday 12th May, the children went to Sunderland Theatre to watch 'Gangsta Granny', a play based on the book by David Walliams. 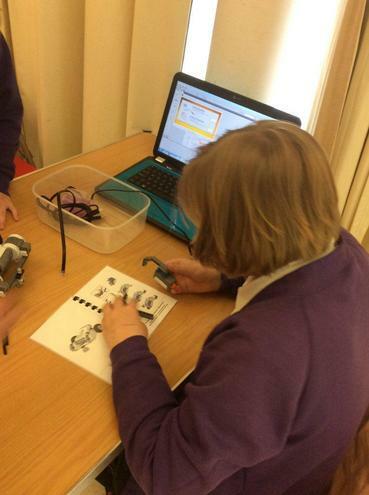 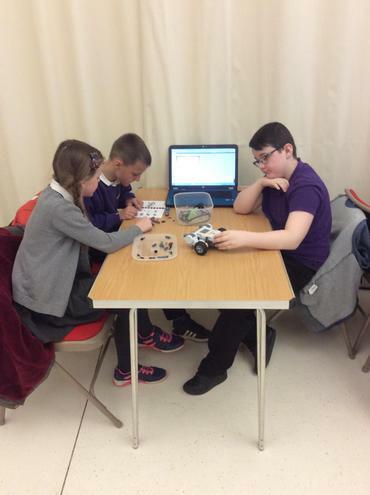 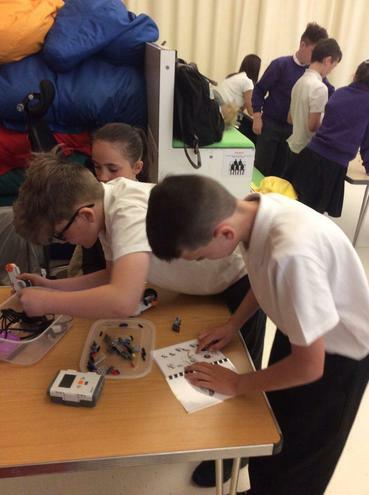 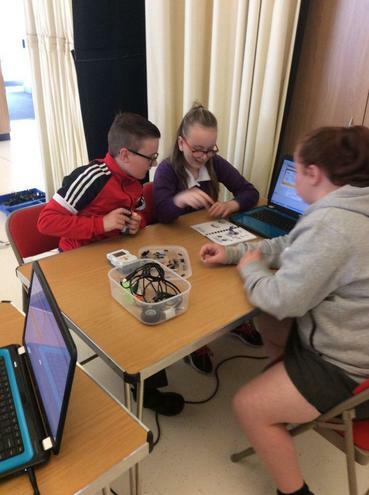 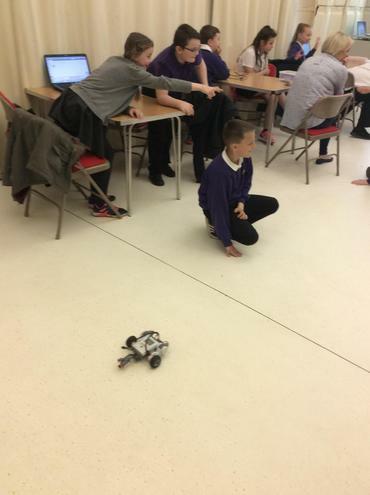 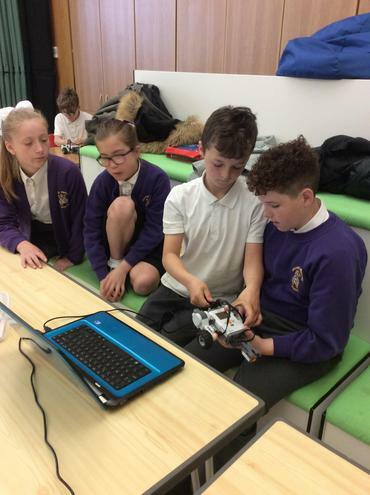 Class 1 and 2 visited Space2Learn for the first time this year to work on our programming skills. 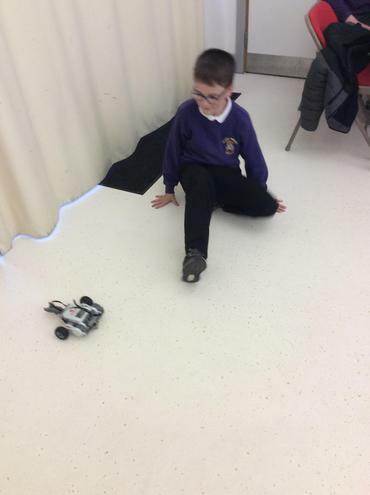 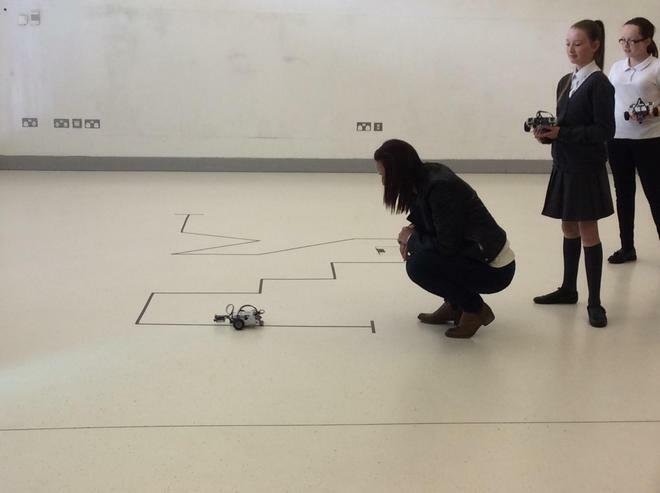 We built and programmed a robot to move around a series of obstacles. 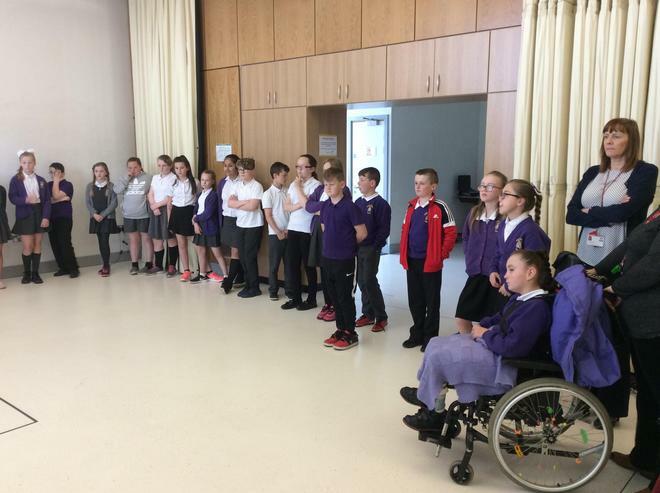 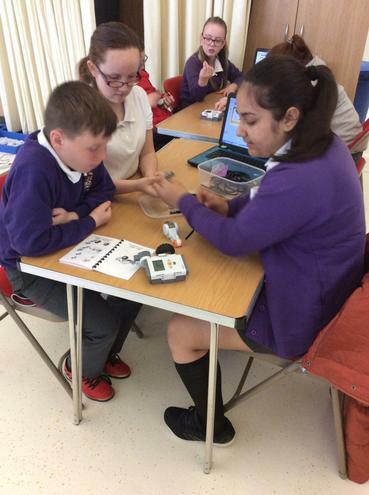 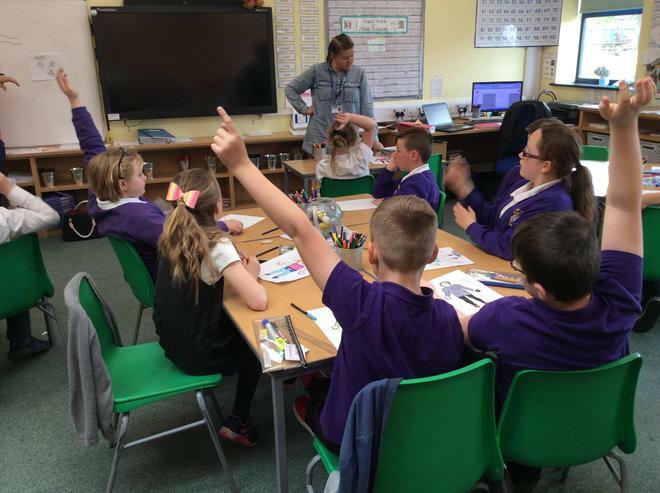 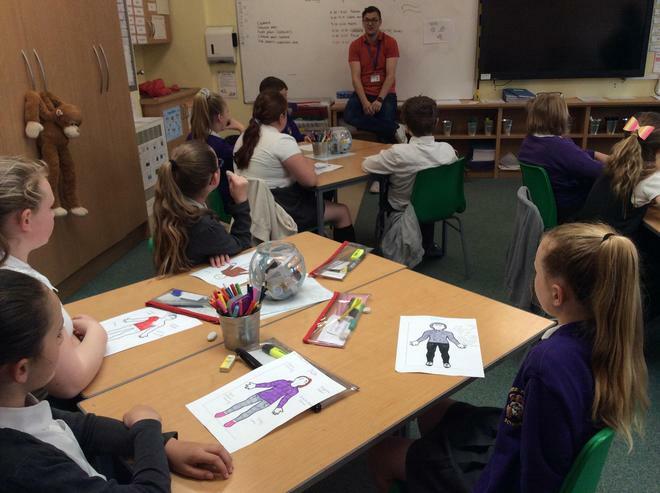 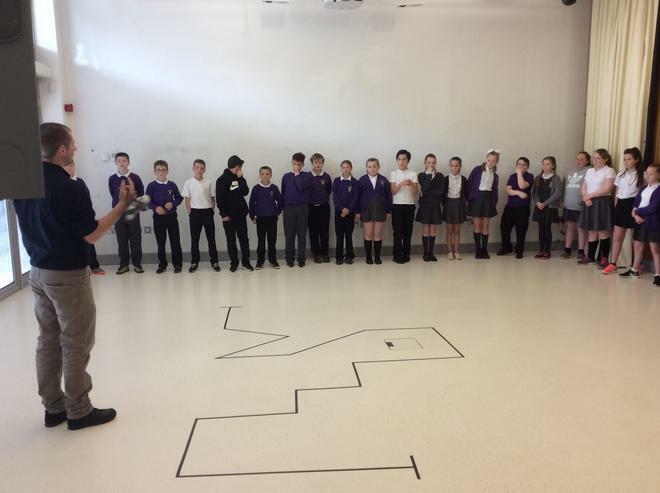 On Monday 15th May, Harbour visited Y6 to speak about relationships and friendships. 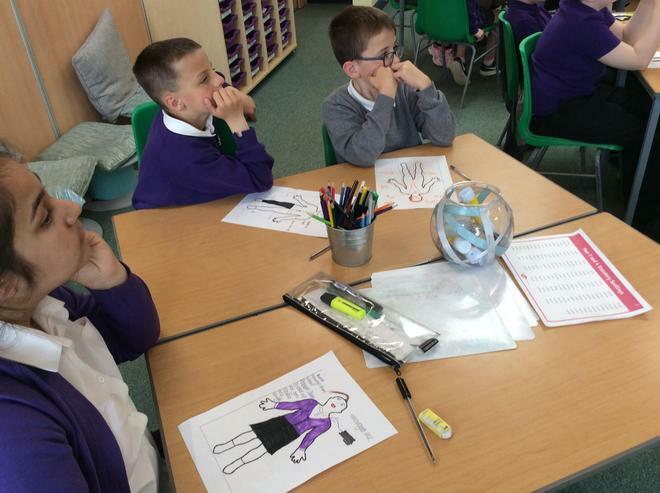 The children were fantastic at discussing what makes a good friend and identifying areas they need to work on personally to become a better friend to their peers.